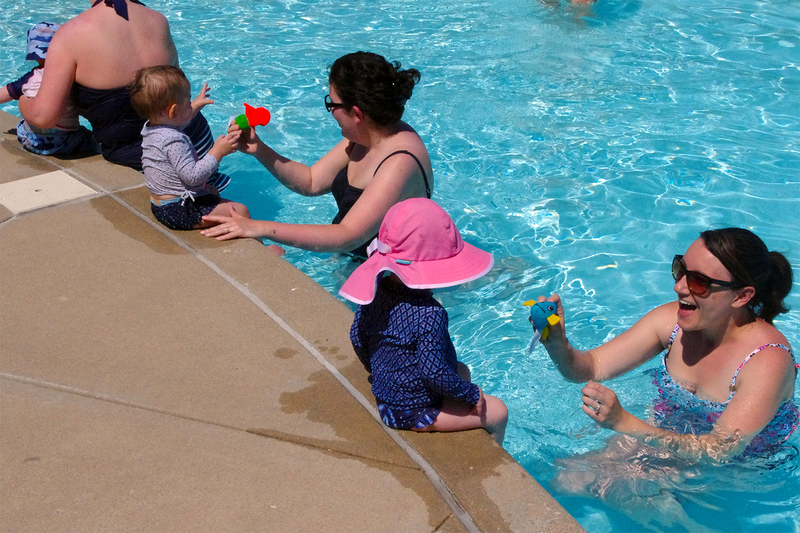 The Baby Bubblers classes will focus on parent interaction with their child in the water. Early introduction and more time spent in the water will allow the child to become acclimated with swimming before a potential fear develops. Every child will progress and develop at their own pace.